Home #climate change Are taxes and bans the future of plastic shopping bags in Illinois? 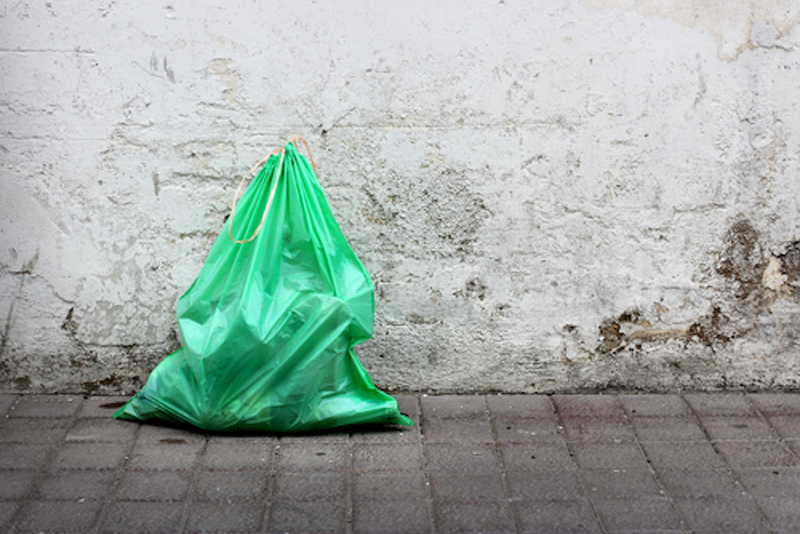 A board member proposed a plastic bag ban last July in Winnebago County; and a group called Bring Your Own Glen-Ed wants Edwardsville and Glen Carbon to pass a 10 cent per bag fee. The group also is trying to organize residents in Belleville, Collinsville, Highland and Fairview Heights to do the same. Currently, three local municipalities — Chicago, Oak Park and Evanston — either ban single-use plastic bags outright or charge a bag tax to consumers, according to BagtheBag.com. All this despite studies that have found it takes less energy to produce single-use plastic bags compared to reusable bags and there’s a noted public health risk posed by bacteria found in reusable bags, according to a recent op-ed republished by the Competitive Enterprise Institute.